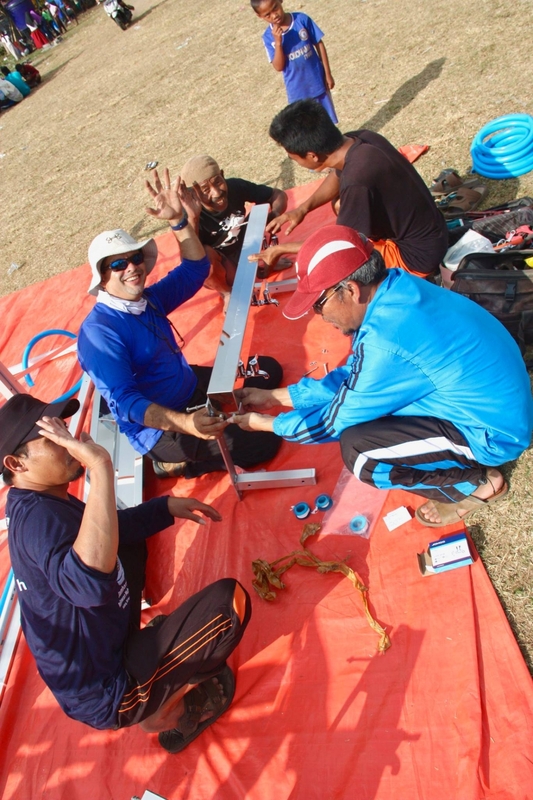 Xylem Watermark was involved in the immediate response in asking how they could help the people of Lombok after the devastation of the recent earthquakes that left the island devastated. 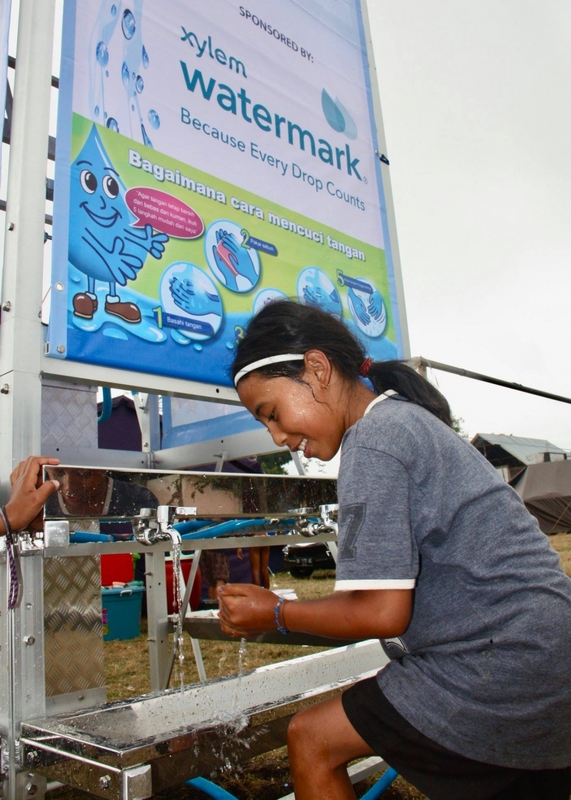 Three AquaTowers were deployed with their support – bringing thousands of people access to clean, safe water. Thousands of families were evacuated to hillside camps after their homes were destroyed, living in tents without electricity or running water that are shared with many other families. 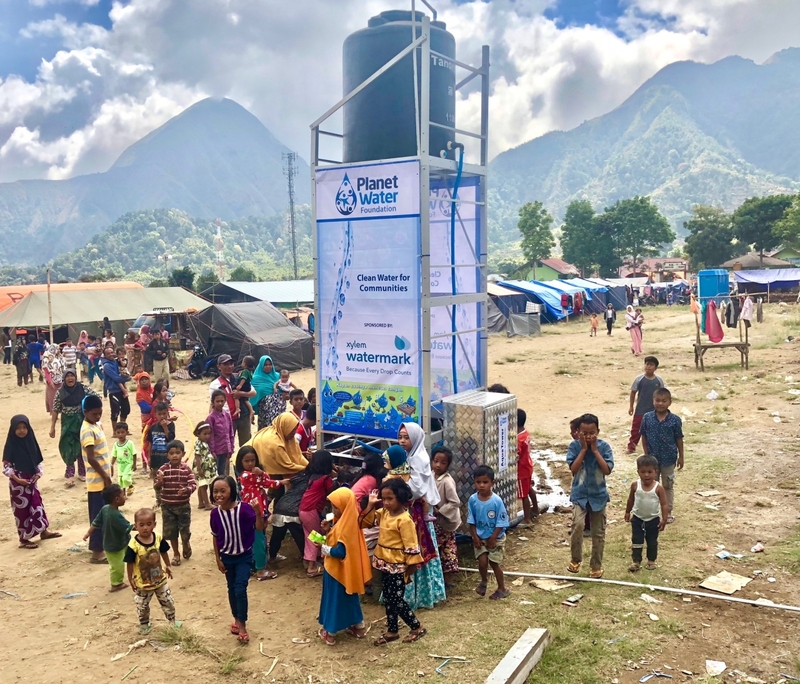 The AquaTowers were deployed in the encampment areas so that the hundreds of families living here can have clean water during the challenging times ahead of rebuilding their homes and lives. Xylem has been working closely with disaster relief efforts to provide life changing impact to those in need through continued support to natural disasters across the globe.